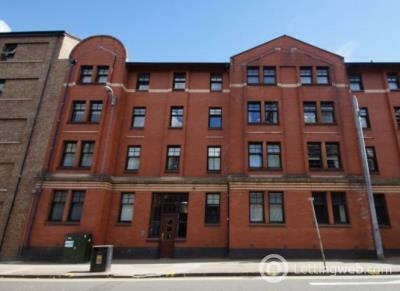 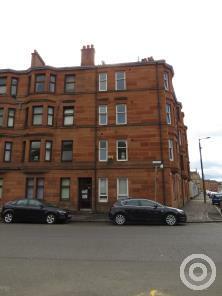 A fully upgraded luxury top floor corner positioned studio apartment located within a leafy pocket of Kelvinbridge. 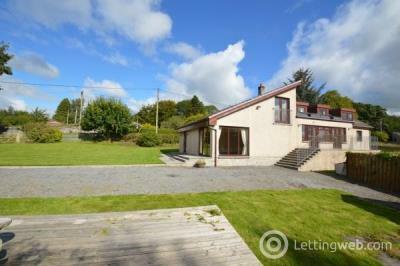 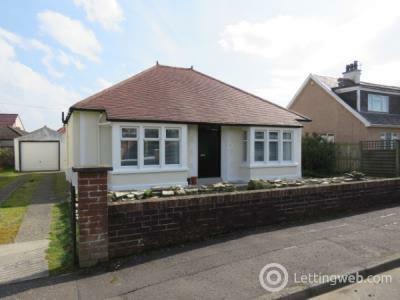 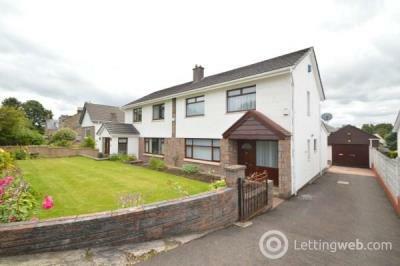 Modern semi-detached villa tastefully presented throughout and situated within the popular and sought-after residential development of Forresthall. 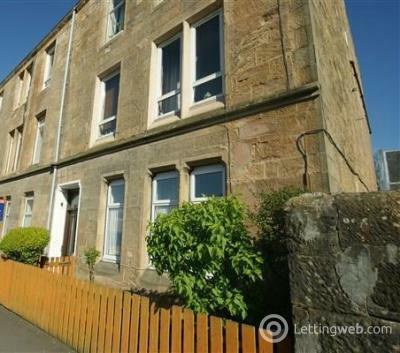 Extensively upgraded and tastefully presented first floor flat centrally located close to the town centre. 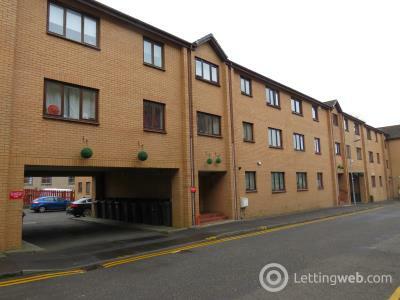 Tastefully presented and well-appointed throughout, Tucked away yet conveniently placed the property must be viewed for a full appreciation of the flat and location. 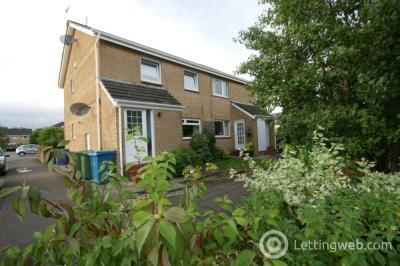 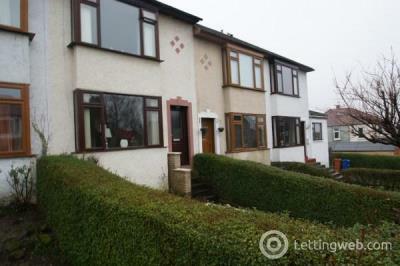 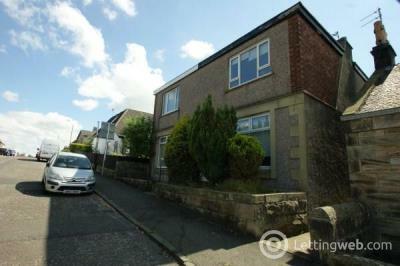 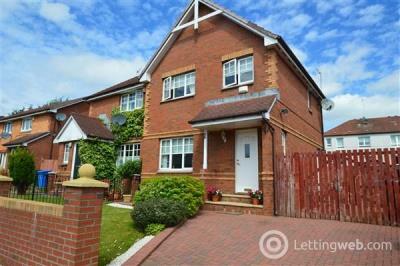 Modern lower cottage flat occupying a cul-de-sac position, within an attractive area of Anniesland. 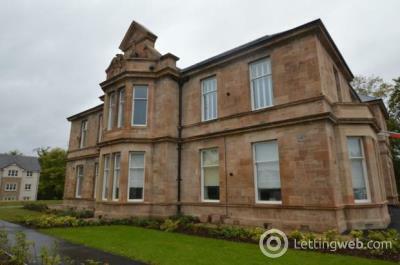 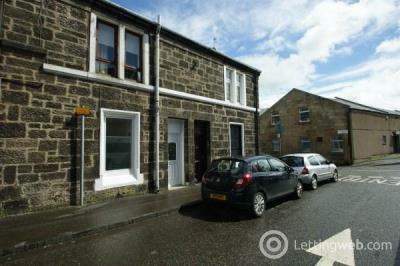 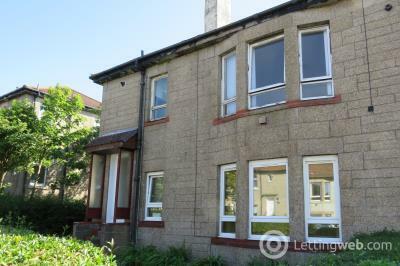 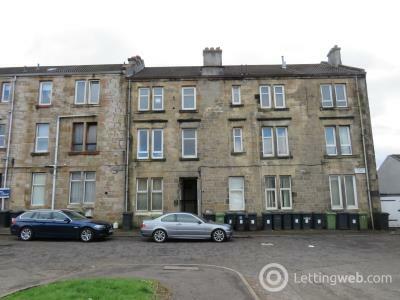 An attractive traditional main door flat situated in the heart of Kirkintilloch town centre. 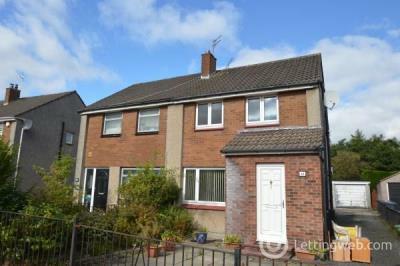 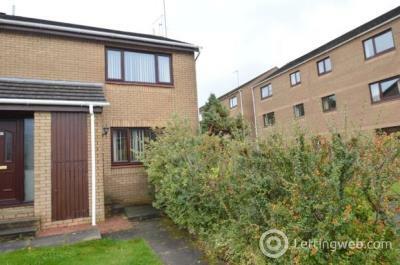 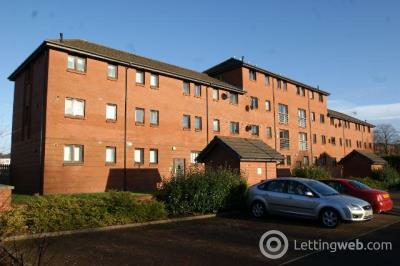 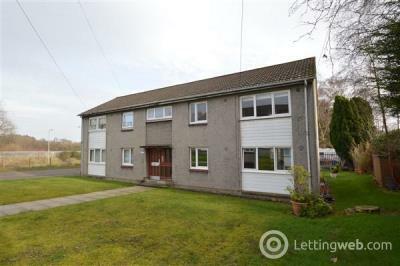 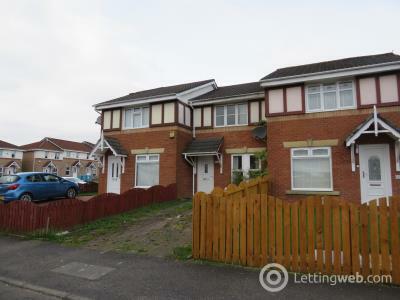 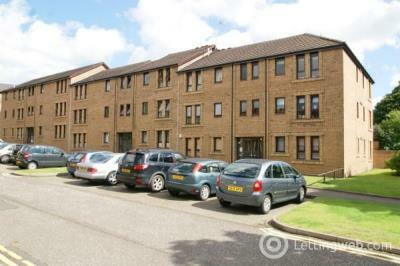 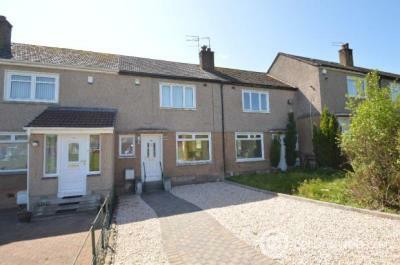 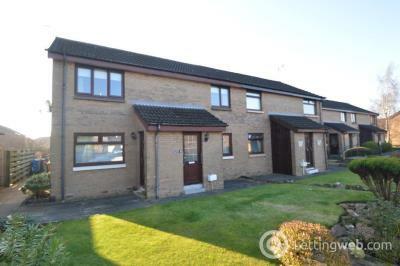 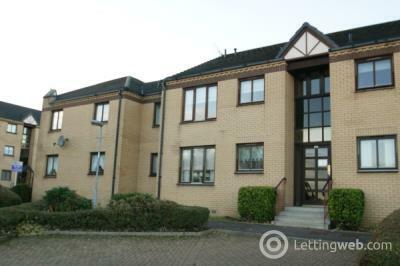 Modern first (top) floor within the sought after Castle Court development of Kirkintilloch. 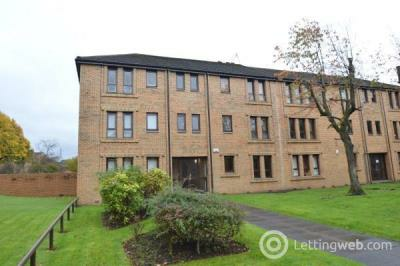 This modern 1 bedroom apartment is presented to the market in excellent condition and benefits from a recently fitted contemporary bathroom with integrated power shower.